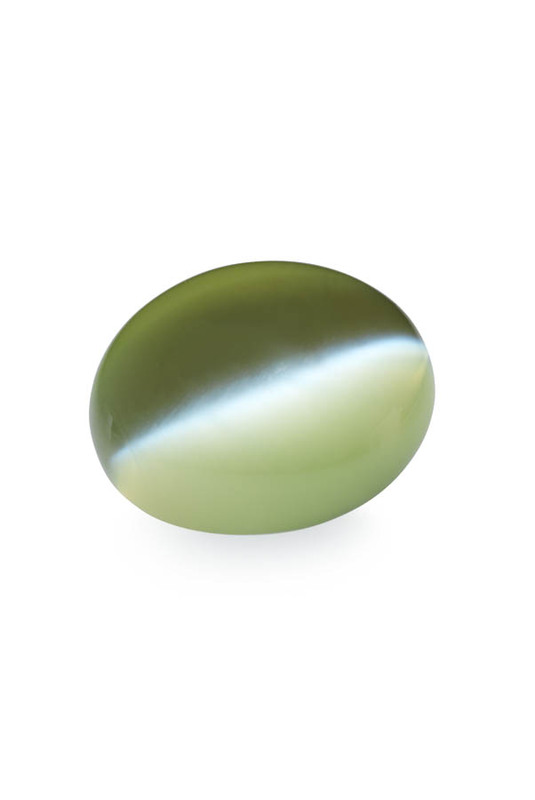 Cats-Eye is the gemstone recommended for Ketu; specifically Chrysoberyl cat’s-eye. These gemstones are sourced from India, Burma, Sri Lanka and Brazil. Cat’s-Eye is known to increase powers of perception and insight. It is widely believed that cats-eye protects individuals from epidemics or diseases, from drowning and from enemies, as well as heightening the wearer’s psychic perceptions. It is also supposed to bring good fortune to gamblers. 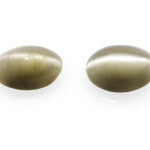 Apatite cat’s-eye or any other variety of cat’s-eye may be substituted for cat’s-eye Chrysoberyl. Ketu is exalted in Scorpio, debilitated in Taurus and is strong in either of Jupiter’s signs of Sagittarius or Pisces, as well as the signs of Mercury. He rules the nakshatras of Ashvini, Magha and Mula. 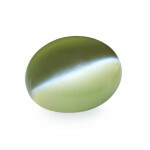 The chrysoberyl family of gemstones is well known for the valuable alexandrite and cat’s eye varieties. 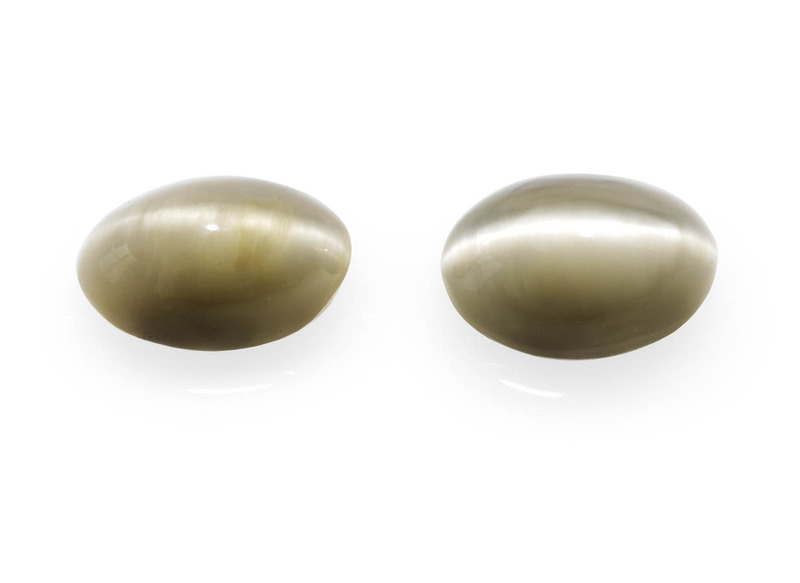 The optical properties of chrysoberyl cat’s eyes make these stones the most famous and popular of all cat’s eye type stones. They are available in various shapes, sizes and colors.